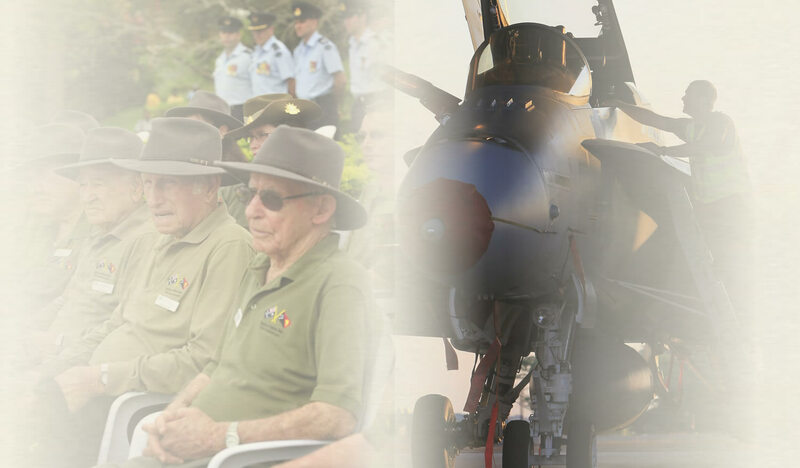 Armed Services Assistance Centre Inc.
Providing free assistance in relation pensions welfare, compensation and entitlements to serving and ex-serving members of the Australian Defence Force and their families. As we do not charge for our services we rely entirely on the support of members and donations to fund our activities. Donations enable us to cover the cost of incidentals such travel expenses, postage, paper, telephone and other such liabilities. We accept any amount no matter how small ~ or large ~ if you would like to donate to ASAC please forward your contribution to the address listed. Cheques payable to: Armed Services Assistance Centre Inc.
An ASAC Advocate is a trained unpaid Volunteer dedicated to assisting serving and ex-serving members of the Australian Armed Services, be they Navy, Army or Air Force, in their dealings with Government Departments in relation to Pensions; Welfare; and Compensation claims. An ASAC Advocate can advise on respective entitlements; assist with applications there of; liaise with respective Government Departments and associated Agencies; provide informed representation; and maintain on-going support. ASAC Advocates are also versed in Medal entitlements and can assist with information and application details. Advocates are assisted by a dedicated team of unpaid volunteer staff who’s main aim is to provide quality community assistance to fellow service personnel, serving and ex-members. The Training & Information Program provides training and resources for all accredited practitioners in the veteran community, so they in turn can help their fellow veterans and their dependants to obtain benefits through the Department of Veterans’ Affairs (DVA). There are three courses covered by TIP – pension officer, welfare officer, and advocate courses. Pension officer courses provide participants with information relating to repatriation benefits, as well as details of how claims and applications are determined. Welfare officer courses on the other hand provide information in relation to issues of veterans’ health, housing and other community services available outside of compensation and Military Compensation. There has been a focus over recent years on refresher courses to update experienced practitioners on developments in legislation, policy and procedures relevant to claims and appeals. TIP also runs courses on advocacy. These are designed to assist the more experienced ESO practitioner in preparing cases for review before the Veterans’ Review Board (VRB) and the Administrative Appeals Tribunal (AAT). Participants for these more advanced level courses are required to demonstrate that they have had suitable experience in this area and have completed prerequisite TIP courses. 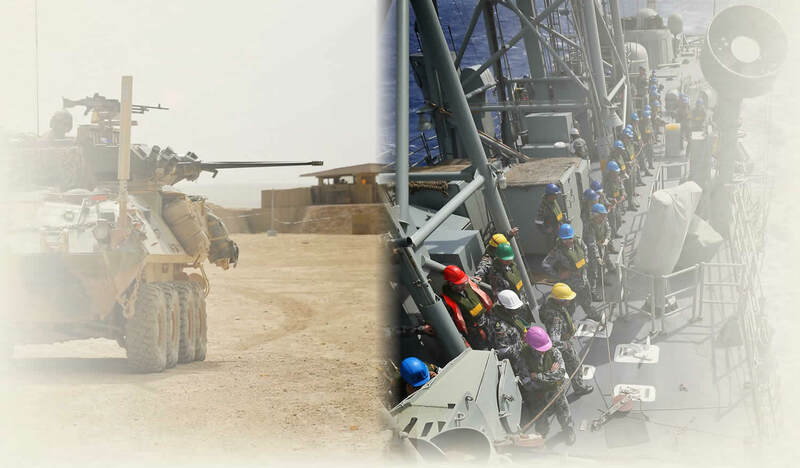 Armed Services Assistance Centre Inc. is protected by international copyright. © ASAC Inc. 2000 - Queensland Australia. All rights reserved.